First of all, don’t be ashamed. Millions of homeowners are in your situation – many times through no fault of their own. A job loss, a serious illness or other circumstances can put you in danger of foreclosure. The economic downturn has led to many homeowners being “under water” in their loans, meaning they owe more than the home is worth, making it impossible to refinance. This would also be a good time to consult with a tax advisor and a RE/MAX agent. 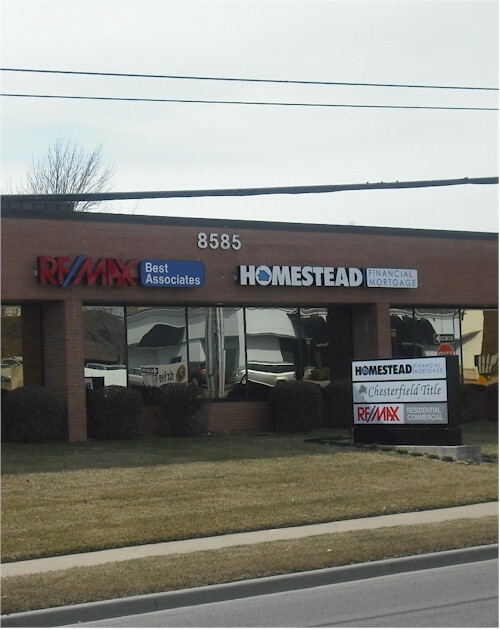 Thousands of RE/MAX agents are trained in working with distressed properties, and will be able to help you explore options other than foreclosure. Many lenders would rather not foreclose. They take a large financial hit on a foreclosure. So in many cases, they’ll consider alternatives. Some of these options may keep you in your home. To prevent this, some lenders offer a program called “Cash for Keys. ”The homeowners receive a check for vacating the property within a certain time period and leaving it in good condition. 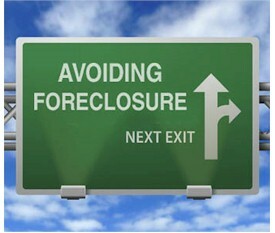 If you have no alternative other than foreclosure, you should ask the bank about this option.